There has been a lot of discussion about squad numbers this summer; James Milner sparked mild controversy by choosing our famous number seven shirt, while Danny Ings refused to take a low number, claiming that he first needed to prove himself as a Liverpool player. The likes of Nathaniel Clyne and Roberto Firmino are still awaiting confirmation over which squad number they will receive – with the numbers one, two, five, eight and elven among those that are still available. 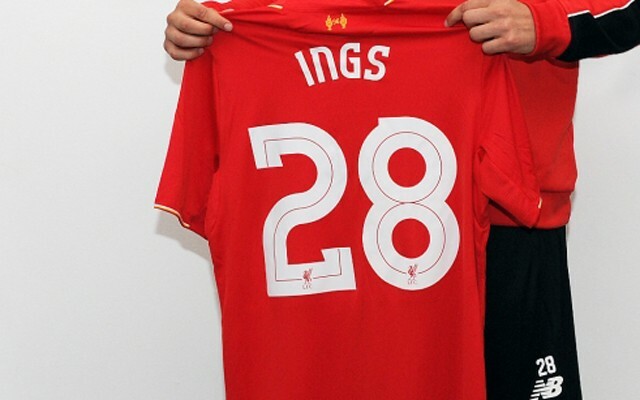 A number that has primarily been worn by Liverpool number two’s in recent years, with Reina and Mignolet both favouring higher numbers. The likes of Diego Cavalieri and Brad Jones can’t touch our European Cup winner. Nathaniel Clyne will no doubt be expecting to take up this mantle from Glen Johnson. However, it’s the Spaniard who despite only two years at Anfield gets the honour in our squad. Rob Jones and Stephane Henchoz miss out. Jose Enrique has been hiding this shirt under the table tennis table for the last couple of years, so it should come as no real surprise that the Irishman gets the nod. Abel Xavier and Paul Konchesky were other memorable owners. There have been few better defenders in Liverpool’s history than the big Finn. 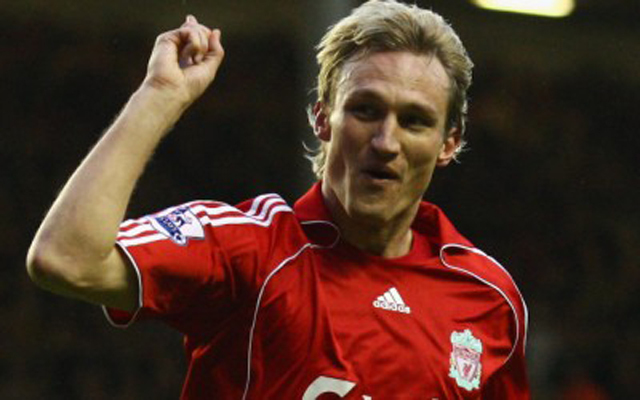 Aquilani, Raul Meireles, Nuri Sahin and Kolo Toure have worn the number since Hyypia left us, hardly the greatest tribute to our former favourite. Agger is still waiting for a successor in the number five shirt. Perhaps Danny Ings could have followed in Milan Baros’ footsteps and worn it in a striking role… Mark Wright and Steve Staunton are the only other occupiers.